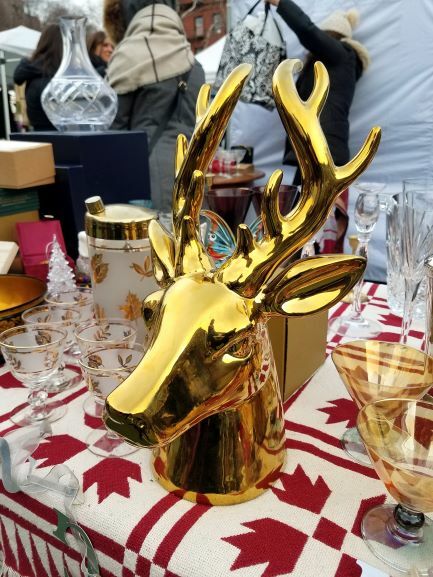 Just in time for the holidays, Grand Bazaar NYC (100 W. 77th Street, Manhattan) will welcome artisans and independent dealers to showcase their products at their annual holiday market on Sunday, November 25th, and every Sunday in December from 10 am – 5:30 pm. Find-one-of-a-kind handmade holiday decorations, fashion, vintage accessories and collectibles, handmade jewelry, furniture, food and more. This special event will feature a carefully selected roster of over 150 vendors both indoors and out with an opportunity to find unique gifts you won’t find elsewhere. 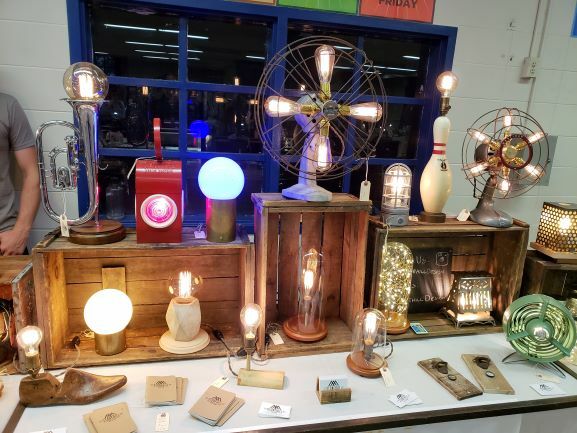 Vendors include Stonehill Design, Science Seeds, Rose Suds, Elemental Hardware, Ayala Naphtali, aQK, Stephanie Putter Jewelry, Dyer & Sparks, JD Prints, Pierre Laborde, Wavelength Antiques, Lua Belle and more. Food and treats will be provided to purchase from DownEast Lobstah, Maze-Maze, Little Red Kitchen Bake Shop, and others. Grand Bazaar NYC supports local artisans and independent dealers by providing them with much needed affordable retail space. Also, part of Grand Bazaar NYC’s mission is to give back to the local Upper West Side community. Every time a vendor commits to selling their goods at the market, four schools in the surrounding area including PS 87, The Computer School, PS 334 and M.S. M247 Dual Language Middle School benefit1 00% of the net profits from the booth’s rental cost benefiting over 4,000 public school children by providing them with much need school supplies, books, art enrichment and sports programs. Grand Bazaar NYC is located at 100 W. 77th Street at Columbus Avenue. The indoor and outdoor market is open rain or shine every Sunday from10 am – 5:30 pm. The Holiday Bazaar will be open November 25th and December 2nd, 9th, 16th, 23rd, and 30th. To find out more, visit, www.grandbazaarnyc.org.